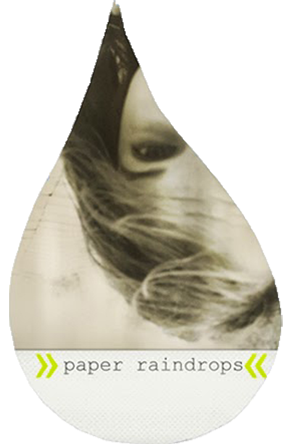 Paper Raindrops: A bit of Holland! Last week my dad came home from a trip to Kenya. On the way there and back, he stopped in the Netherlands (aka Holland) to visit his family. And he brought back a bunch of Dutch goodies for us! I just love Holland, even though I was only there once when I was so little I can hardly remember it. I want to go back really bad. But since I can't just now, it's so wonderful to be able to taste a little bit of Holland! Some of their food is so ... Dutch, it just has its very own flavor. I thought I'd introduce you to some of our favorites! But such an acquired taste! Basically they are little black licorice candies ... that are salty. But we love them. Mmmm. Oh, and beware of the DZ's. That's Double Zout (Double Salt). Mmm-hmmm. They are so salty they pretty much literally make your tongue numb. If you were paying attention you will have noticed that "zout" means "salt." 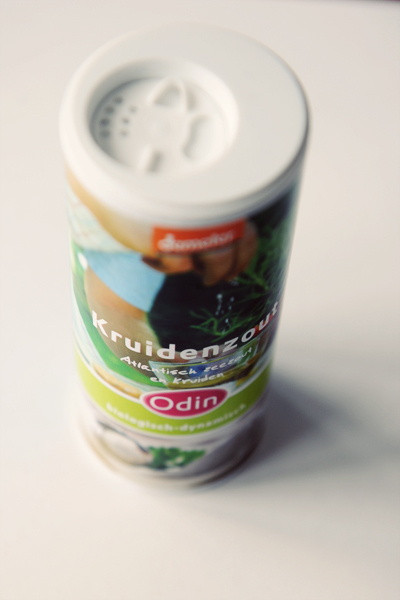 And since "Kruiden" means "herbs", this is "herb salt"! 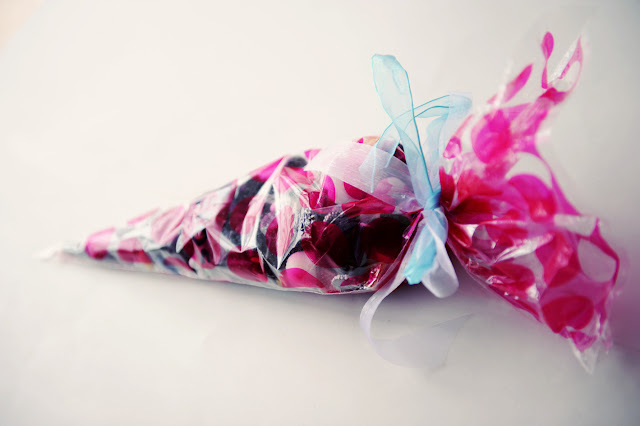 It's very yummy, even to American taste-buds. I love it on string beans. Basically chocolate sprinkles to put on toast. :) Ooooh, yeah. Basically powdered anise. Also to put on toast. Also ah-maze-ing (!). "Stroop" means "Syrup". These little cookies look like waffles and have a special thick syrup inside. They are very thin and perfect with tea! That's cheese. And it is the best (!). Ack! I love it so! It's so much cheesier than anything you can get here, plus it just has it's very own flavor. It's so creamy and rich and wonderful! 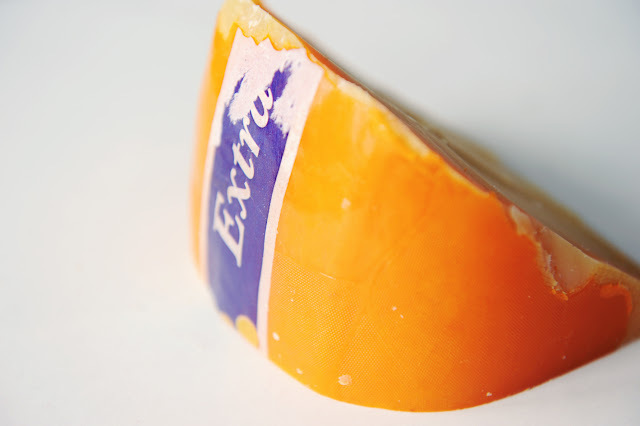 As you can see, it has a kind of wax rind, which you have to take off before eating. One of my friends tried a few of these things, and she said they were good. (Which they are) However, to me it's much more than just "good" food. It's kinda hard to explain, but it's sort of nostalgic. It's like eating a piece of a different culture. It's like going on a mini adventure/vacation when I eat it. I know, cheesy sounding (heh. Cheese. Mmmm. :), but it's kinda true. Do you have any foods that do this to you? Yum, they look good! Food that I've never tried before always seems interesting. For instance: Cheese. It's kind of hard to guess the taste based on the smell and the texture. 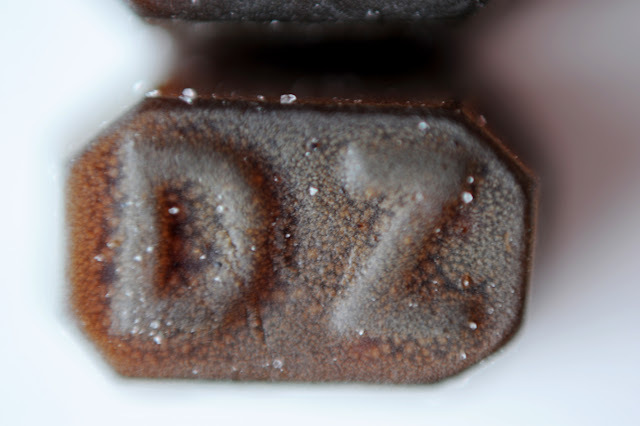 "Double Zout" Eefta! Wow. Glad you like this stuff. Don't try to trick me into eating that much salt. But I love the idea of Hagel and Sprinklettes! What fun names! Insanely jealous of the mentioned friend. Any non American food always makes you feel adventuress. I mean think of the difference between eating a Hershey bar and having authentic Swiss Chocolate. No comparison. P.S. If you ain't Dutch, you ain't much. Wow that sounds like a lot of salt, I never thought of Scandinavians as 'salty.' As for foods that make me feel like I'm going on an adventure... Well I'd have to say Milca, it has nothing to do with milk, it's like cherry soda but kinda tastes like medicine. But my dad really likes it so it's nice to see him drinking it.